We have just heard that AMENDMENTS have been tabled for Tuesday’s important debate…see below. If contacting your AM please ask them to support these amendments. On 6th June the Welsh Assembly will debate the future of National Parks and other protected landscapes in Wales. Add your voice to the call to safeguard National Parks in Wales- see Actions below. In March we asked you to intervene at short notice when we saw a leaked draft version of the ‘Future Landscapes Wales’ (FLW) report. Disturbingly the report emphasised the importance of enabling development whilst containing no reference whatsoever to the conservation purpose of National Parks. Read more background on our Future Landscapes campaign page. The Future Landscapes Wales vision is an ill-defined future, but one underlying aim is reasonable clear – to remove some of the ‘barriers’ to development which currently exist. As people who love National Parks we need to make it very clear to Welsh Government that those ‘barriers’ are in fact the only protections – flimsy and inadequate though they are – for the landscapes, natural beauty , wildlife and all that we value and wish to see protected for future generations to enjoy as we have. 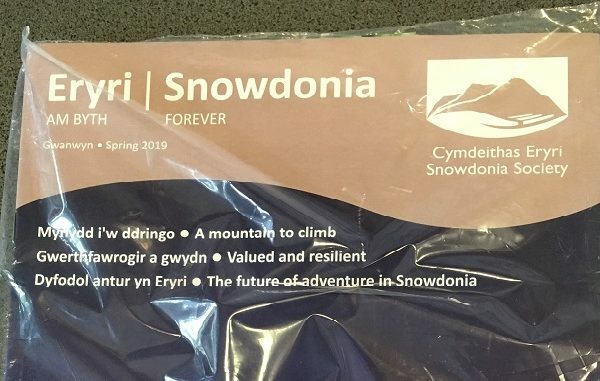 The Future Landscapes Wales process has been a shambles from the start – some participants have left in disgust and some major organisations involved will not put their name to the FLW report because it undermines the current purposes of National Parks. Our National Parks and AONBs mean more than a badge and a marketing brand. They already deliver a huge amount for Wales and the wider world – see for example Valuing-Wales-National-Parks-. Together we can protect them. We know that many Assembly Members are concerned by the content of the ‘Future Landscapes’ report. With your support and encouragement we are confident that Assembly Members will stand up in the Senedd debate on June 6th and defend our National Parks. But to achieve this you must act before 6th June. It will only take a couple of minutes to write an email and add your voice. 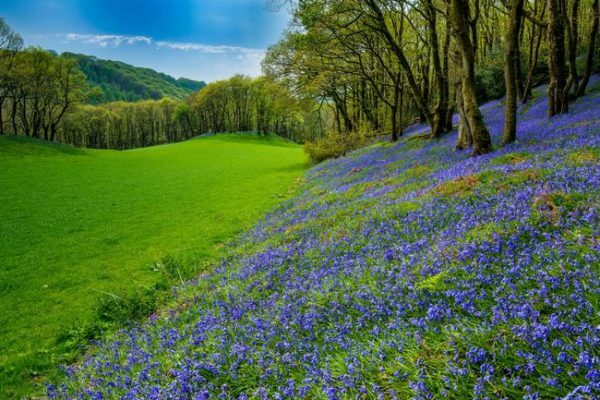 why the National Parks and AONBs of Wales matter to you, for their landscape, natural beauty, wildlife and cultural heritage and the opportunities for quite enjoyment and recreation they provide. Make your email short and positive. Assembly Members are extremely busy people and short emails are more likely to be taken notice of. 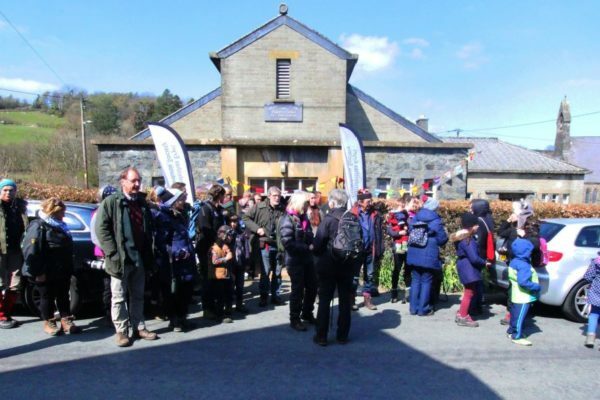 Tell her why the National Parks and AONBs of Wales matter to you, for their landscape, natural beauty, wildlife and cultural heritage and the opportunities for quite enjoyment and recreation they provide. to move beyond the narrow and old-fashioned view that getting more ‘benefits’ from National Parks means ‘freeing them up’ for development by weakening conservation protection. Thank you for doing your bit to protect National Parks.